Travis Scott has solidified himself as a commercial juggernaut of sorts, seemingly out of nowhere. Some attribute his renewed megastar status to the "Jenner" effect, which applies a +5 passive bonus to any and all commercial endeavors. Others simply count Astroworld among the year's most focused and well-crafted projects, qualities that translated to the subsequent merch drop. For that reason, Travis Scott's newest project has been enjoying a lengthy stay atop the Billboard charts, despite a spirited effort from young upstart 6ix9ine and his DUMMY BOY. Yet one must not dismiss 6ix9ine's attempt at claiming the throne. The rainbow-haired rapper debuted at number two after only three days of sales activity, during which he secured 66,000 units sold (10,000 being of the traditional variety). 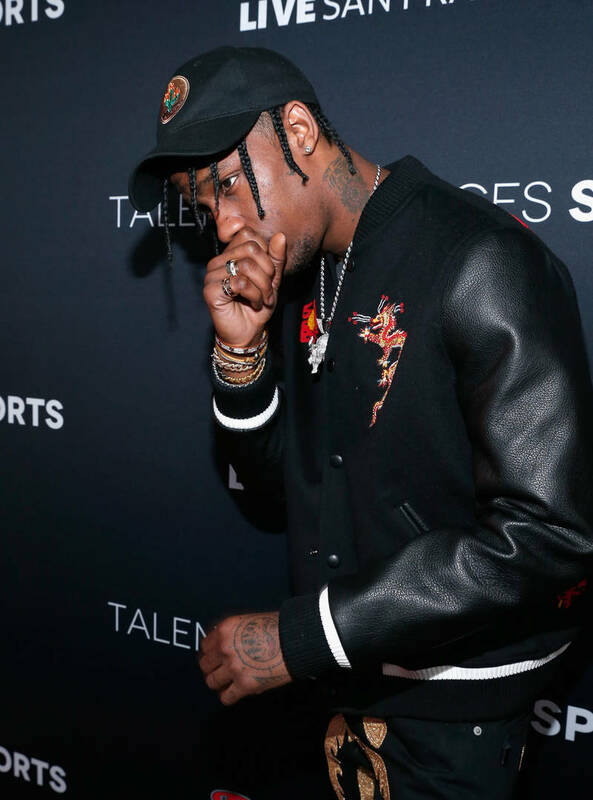 Unfortunately, the abridged sales week was not enough to dethrone Travis, who turned in a respectable 71,000 (31,000 via album). Perhaps, had 6ix9ine opted for the traditional Friday release, he might have stood a chance. Still, it's a solid effort for a man unable to physically promote his album, given his current legal situation. It should be noted that Scott's Astroworld has sat within the top ten for seventeen weeks now, never once leaving since its initial release in August. Congratulation to both Travis and Tekashi, who continue to prove that hip-hop is today's dominant genre by a wide margin.